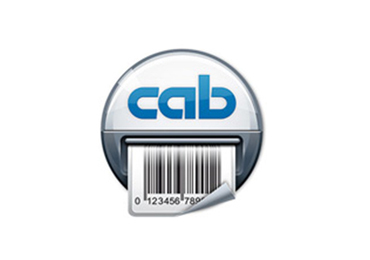 The Cab MACH1 label printer offers cost-effective thermal transfer label printing at small to medium volumes. 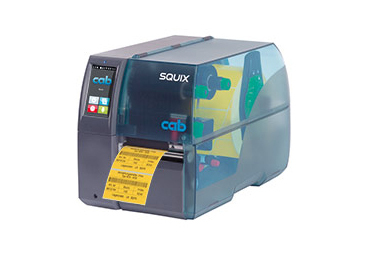 Its user-friendly controls and compact design make it a great choice for entry-level, out of the box label printing. 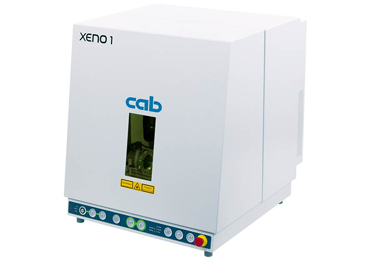 It can be used to print onto either thermal transfer or direct thermal label materials. 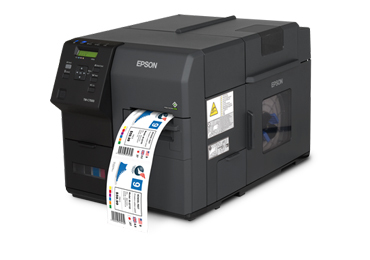 The MACH1 is available in 200 or 300dpi print resolution with a maximum print width of 118mm. 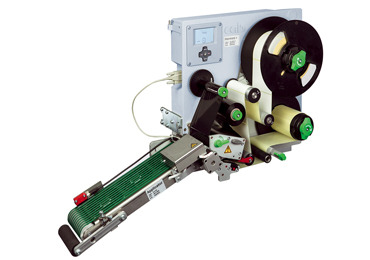 Accessories for the MACH1 include an automatic cutter, peel-and-present function, and external rewind for roll-to-roll printing. 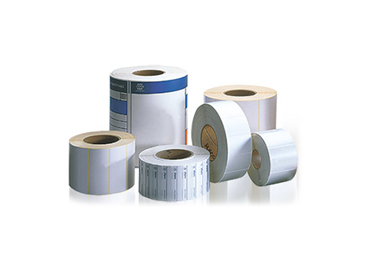 This is a highly flexible label printer, and easy to maintain with only six replaceable spare parts, including printhead and rollers. 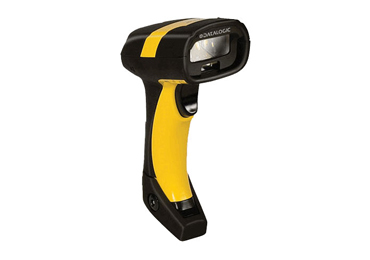 Battery for current date/time, real-time clock.